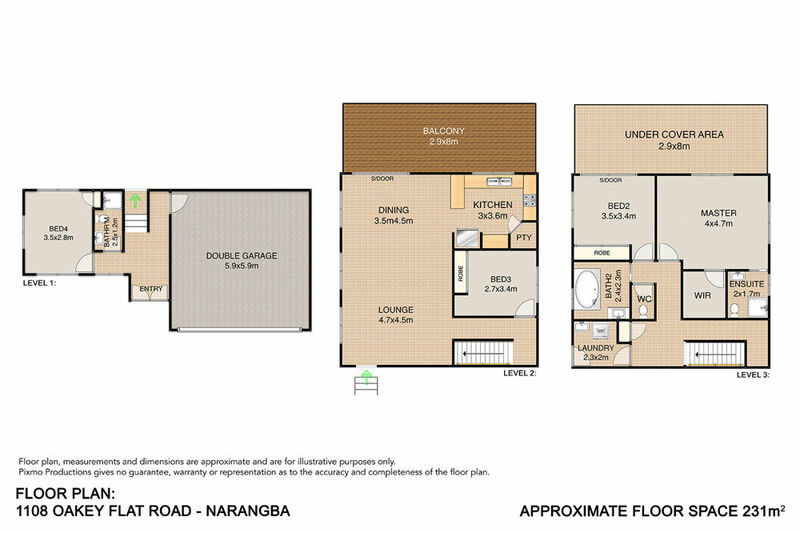 This stunning 3 level, 4 bedroom home with mountain views located in one of the sought-after areas of Narangba, is loaded with quality features and represents one of the best value buys in the area. This beautifully maintained property situated on a gentle rise, offers the perfect family home or savvy investment option. The open plan living is suited for entertaining or simply relaxing taking in the magnificent views.